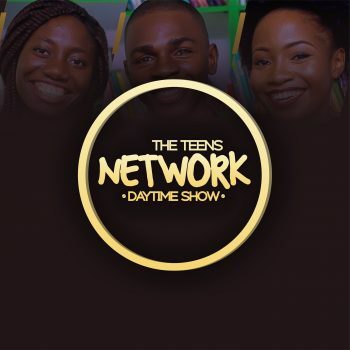 The Teens Network Daytime Show is a new scripted weekend morning radio program hosted by Dedayo Adeloye, and his cast includes Trinity Regent and Osaro Marian. The Show was first launched on January 25, 2016. #1 Teens Weekend Morning Radio Show in AFRICA an educational platform that helps teens get informed, inspired & entertained. The show will be used more widely to inspire a new generation, and will feature the audience participation in games where prizes will be awarded. 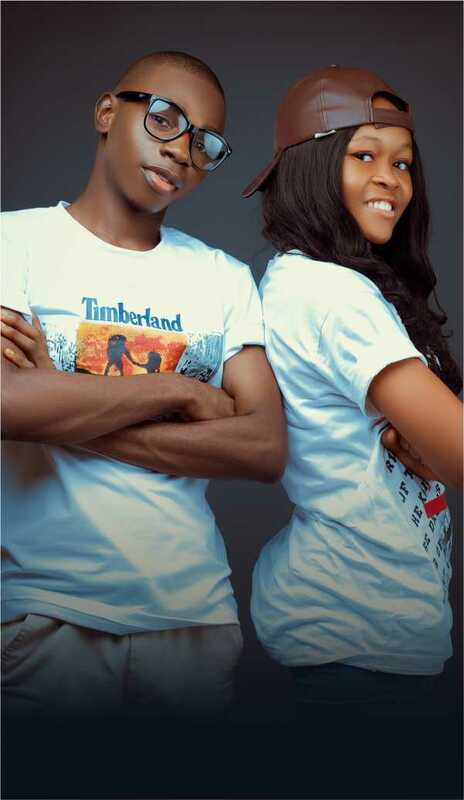 A window to gist and see the world in terms of trending issues in the world of politics, fashion & entertainment. #1 Teens Weekend Scripted Morning Radio Show! an educational platform that helps teens get informed, inspired & entertained. The show will be used more widely to inspire a new generation, and will feature the audience participation in games where prizes will be awarded. Sign up for exclusive access to the world of The Teens Network Nation! © 2019 The Teens Network Daytime Show ™. All Rights Reserved.